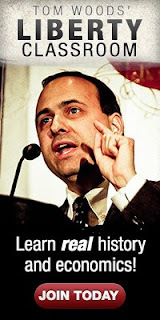 RW note: I have come down on the side of Tom Woods on this point in a number of posts, see for example: here and here. It's "Do onto others as you would have them do onto you." No, it's "Do unto others as you would have them do unto you." " What has playing to higher standards ever accomplished against the authoritarian collectivist ends justify the means left? " Leftist tactics have not worked for the left, what makes you think they'll work for you? "Leftist tactics have not worked for the left, what makes you think they'll work for you?" Again I am not advocating them. I asked a question. Trump is not bastion of high standards and neither is Milo. In fact Trump supposedly won because of his crude plain speaking. Milo is rather crude as well. So all you may be able to say is higher than the left but certainly both are lower than the traditional high standards route. Lastly the tactics have worked for the left for decades which is why they push them further and further as time goes on. So there's no answer and an inability to recognize a variant on an Archie Bunkerism. Disrupting a play is a clear violation of property rights and the NAP. I don't see how any self-professed libertarian can be for doing that. 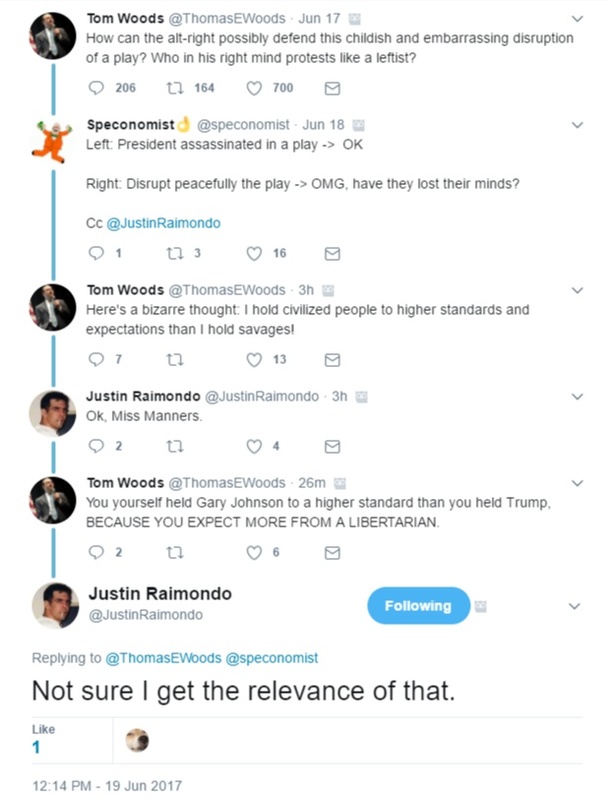 Raimondo is a pure provocateur. I think he gets his fun on social media stirring the pot. That's laughable. I can't believe I'm saying this, but Tom Woods (any anyone who agrees with him) is carrying on William F. Buckley's legacy of leading the right to noble defeat. I say, good day, sir! Those "childish" protesters will prove to be far more successful in bringing the worst behavior of the left to heel. The right can learn from Alinsky. And should, if it wants to win, rather than bemoaning the "childish" behavior of all. Couldn't be more wrong if you tried. Why are our choices either Buckley or screaming like a leftist? You have no imagination, evidently. Wake up Tom. When the other side are people like antifa, politeness is already gone. The only thing to learn from Alinsky is that Alinksy's tactics simply do not work. "[B]efore some audiences not even the possession of the exactest knowledge will make it easy for what we say to produce conviction. For argument based on knowledge implies instruction, and there are people one cannot instruct." They are ineducable. They are literally incapable of learning. They are insane. And you keep trying to be civil and logical with them. Trying to educate the ineducable. That makes you insane too. You're shooting right, like them, instead of left, as you should be. 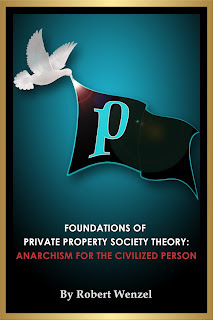 My language often waxes rhetorical, because I have observed that most of the Austrian School libertarians I am familiar with are as ineducable as the left. Prove me wrong. Please do tell, what does your imagination suggest instead? There were better and more effective things to scream, to be sure, but they were screaming like slightly inept rightists rather than leftists. Imagine if they had said "Long live the God-Emperor!" (one of Vox Day's suggestions). If they had done it dressed like Based Stickman, or some other real-life character, even better. I hear they're making a Based Stickman comic. Tom, your Rally for the Republic speech was heroic and inspiring. But it's not 2008 anymore. It's time for a new speech. Instead, it's time for you to start listening to my podcast, because in no way do I disagree with you that these people can't be reasoned with. I'm simply saying we shouldn't make ourselves look like morons and idiots as we go after them.